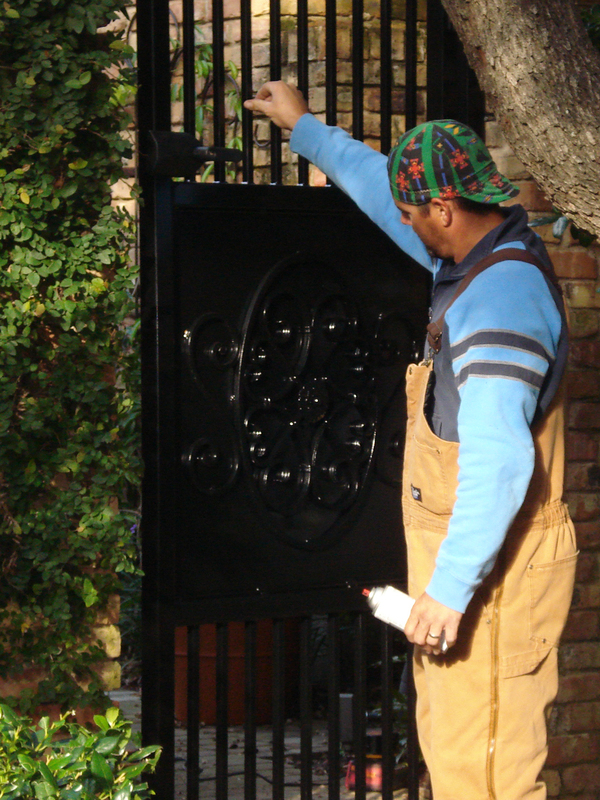 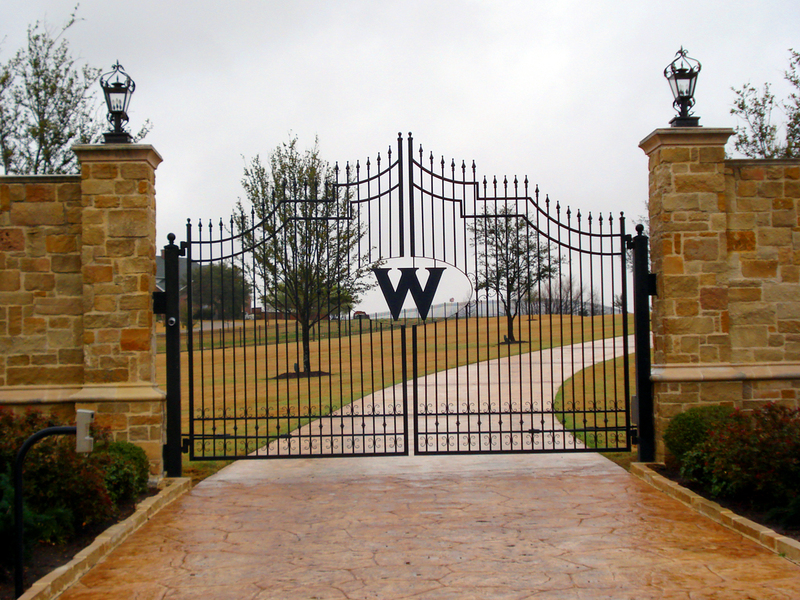 Custom Ornamental Iron & Gates : Adams Fence Co.
Ornamental Iron Fencing and Gates beautifully enhance any property while providing a timeless and durable fencing solution. 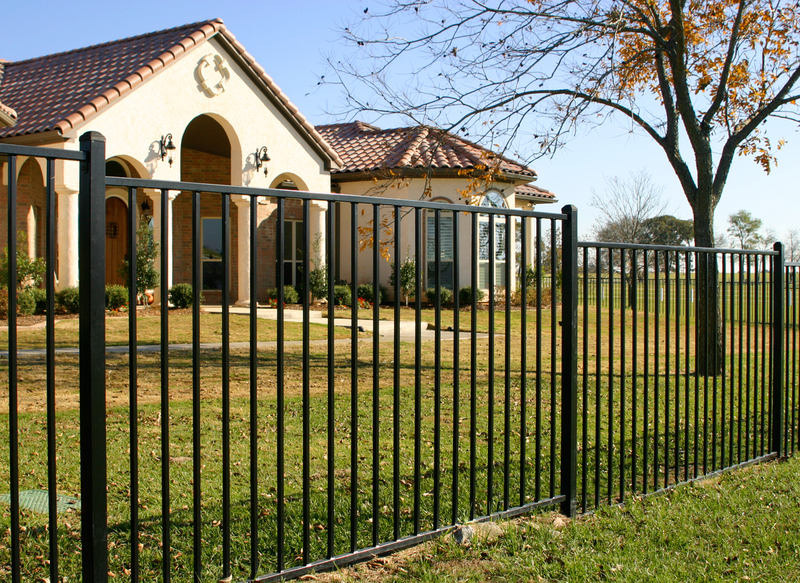 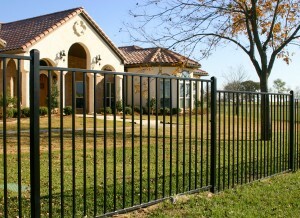 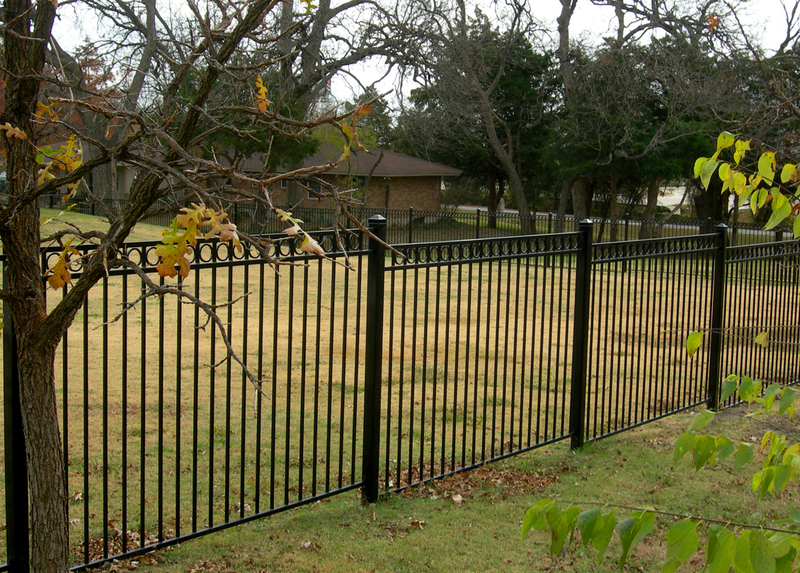 Trust Adams Fence to build and install your ornamental iron fencing and gates. No job is too big or small. 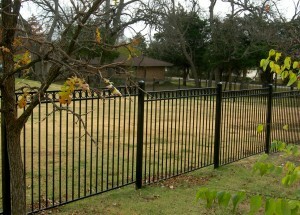 See what you think. 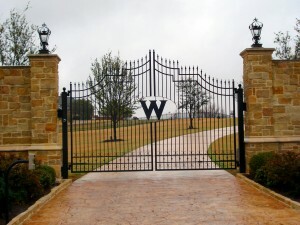 Estate Gate by Adams Fence Co.